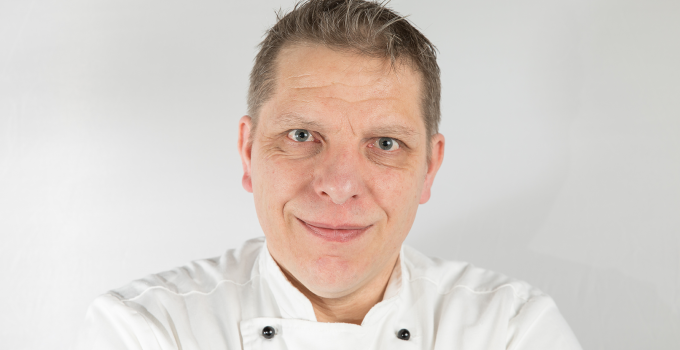 Born and raised on the banks of Lake Maggiore, way up in the north of Italy and close to neighbouring Switzerland, Maurizio’s love of food began at an early age. He loved heading out into the woods and foraging for wild mushrooms with his grandmother, and to watch his mother making bread, using flour from the local mill, and fresh pasta with the eggs collected from the hen house. After leaving school, he completed a diploma in farming and agriculture, where he learned many techniques of how to transform produce in the field to food on the plate. At the age of thirty, he moved to the UK with his wife, Cinzia, and continued his learning at Myerscough Agricultural College. Whilst studying, he made a living as a Commis Chef at an Italian restaurant and within six months he’d quickly moved through the ranks to a position of Senior Sous Chef. Motivated by his uncompromising drive to make sure that Italy’s traditional food heritage was properly respected, in 2003, he and Cinzia then established La Locanda and the rest, as they say, is history. Now, more than 12 years down the line, La Locanda has won numerous awards, accreditations and accolades for its Slow Food ethos and credentials, and for its authentic representation of Italian food culture and traditions. La Locanda is located in the heart of Lancashire’s Ribble Valley, an area of outstanding natural beauty, and surrounded by the most amazing local produce.